You don’t have to travel to Mexico to enjoy great mezcal. Here’s where to find Mezcal Creyente in New York. Mad for mezcal? Us too. Which is why we at Edible are so proud to announce our Mezcal Creyente Neighborhood Tasting Series. 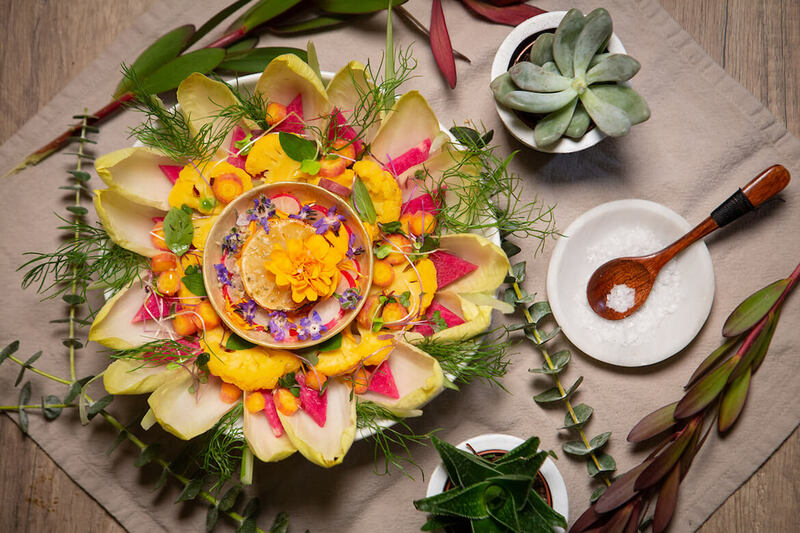 In partnership with Mezcal Creyente, Edible has joined forces with some of the city’s best bartenders to blend together the flavors of smoky mezcal and New York ingenuity. 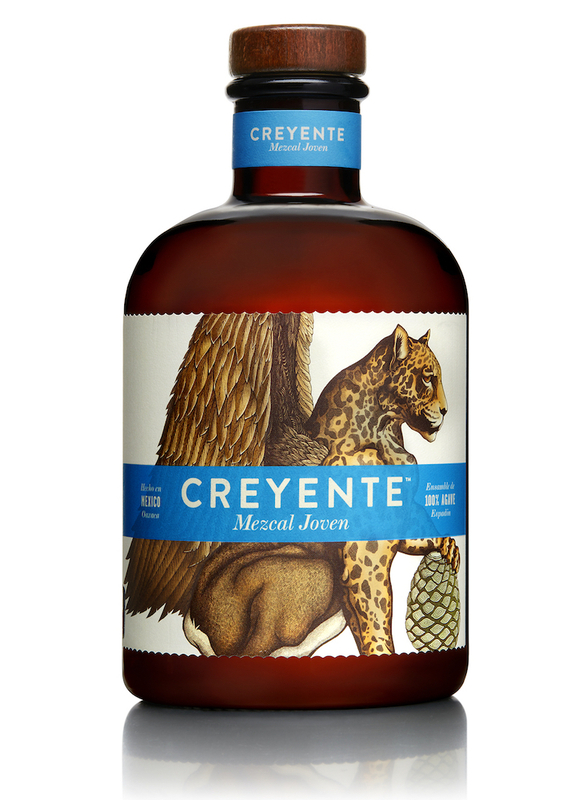 It’s especially fitting as Mezcal Creyente is a blend itself. It’s made by blending together two extraordinary mezcals from the Oaxaca regions of Tlacolula and Yautepec, creating a perfect union and a mezcal you have to taste to believe. Ready to become a believer? Mezcal Creyente is behind the bar at each of the local watering holes and restaurants featured below. To see them on a map, click here. So get ready to sip—because where there’s smoke, there’s Mezcal Creyente. 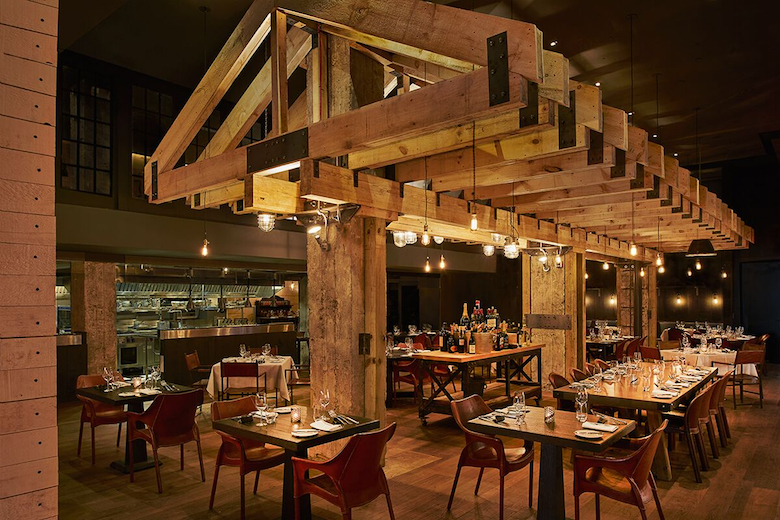 With locations in Midtown and Tribeca, American Cut is a modern steakhouse from Marc Forgione that takes all your familiar steakhouse favorites and repackages them in modern, inspiring ways. 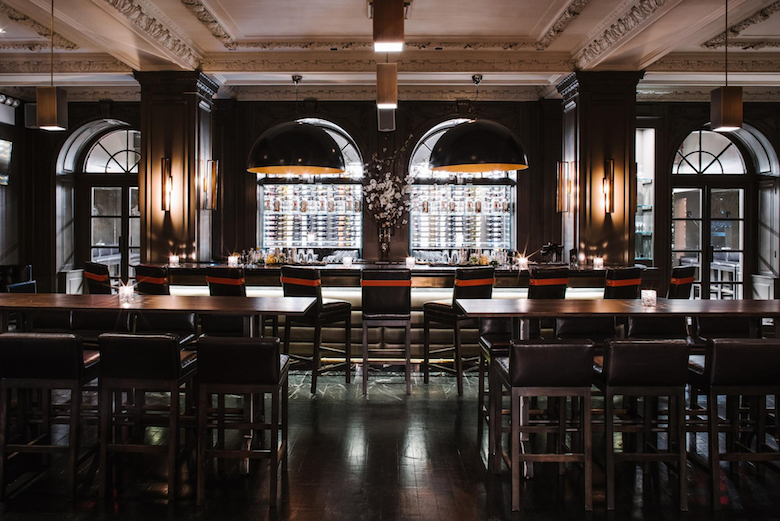 Go for the first-rate steaks and cocktails, and stay for the elegant but unpretentious surroundings. A family-owned and operated restaurant and bar, Babbalucci has been bringing the taste of Italy to Harlem ever since it opened its doors 10 months ago. 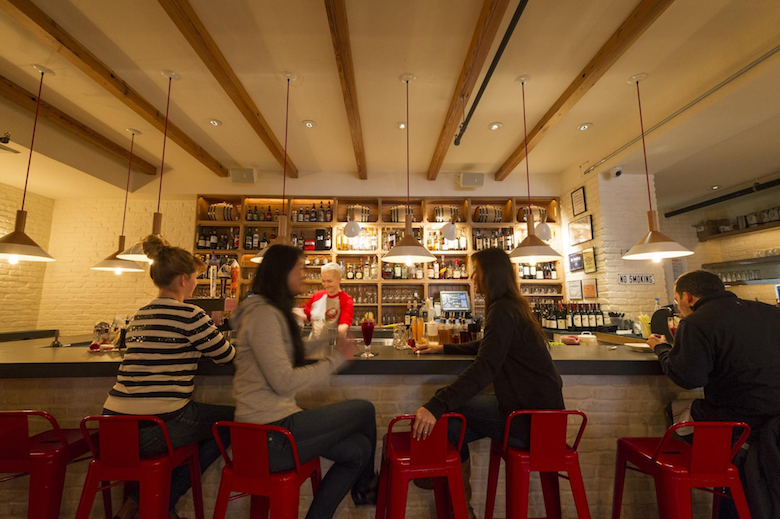 This neighborhood hotspot is about as warm as its wood-burning pizza ovens; its chef-owner, Andrew LoPresto, prides himself on treating each of his patrons like family. Go for the pizza and stay for the authentic Italian flavors paired with a few New York twists. Black Barn is a rustic, American farm-to-table restaurant. Chef John Doherty—who previously worked as Executive Chef at the Waldorf Astoria for twenty years—runs its kitchen. Go for dinner at the Black Barn chef’s table, a six-course tasting menu with wine pairings, and keep going back for its gorgeous food and wine list (complete with over 600 labels). 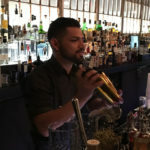 Behind the Bar: Jose Omar Hernandez. 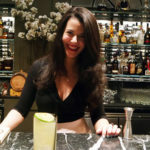 Hernandez has been with Black Barn from the beginning, helping to shape the restaurant’s impressive cocktail menu from scratch using seasonal ingredients. 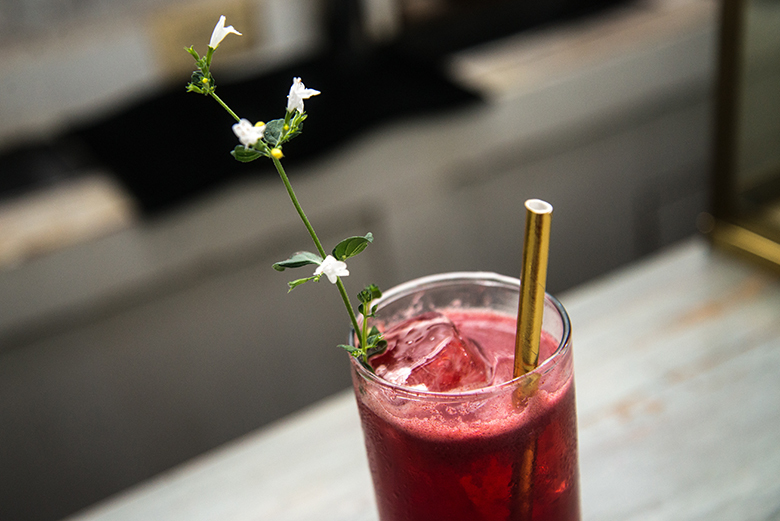 His cocktails seek to express the attitude of the season, not just its flavors. 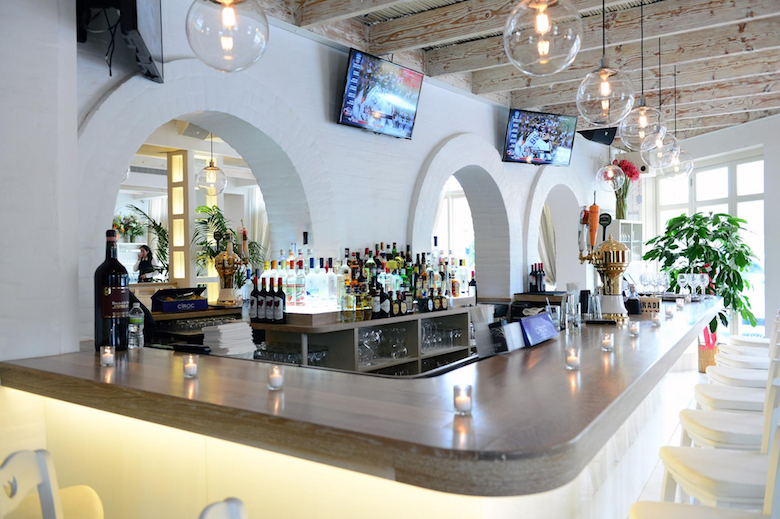 Kyma in Roslyn will make you think you’ve died and gone to heaven—if your vision of heaven is “somewhere in the Greek islands.” The elegant space serves up elegant renditions of all your Greek and Mediterranean favorites. Go for the world-class seafood and stay for the attentive, friendly service. 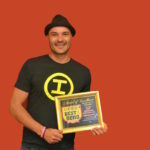 Behind the Bar: Marco Pantopoulos. Inspired by the smoky flavor of Mezcal Creyente, Pantopoulos decided to add a little fire to the mix when creating his signature Smoke & Fire. With muddled cucumber and jalapeño, lime juice, and triple sec, this is one drink you won’t want to miss this summer. Red Farm is a contemporary Chinese restaurant with a farm-to-table sensibility and a clean and casual vibe. Their kitchen offers new interpretations of your Chinese favorites that incorporate a variety of different South East Asian flavors. Go for a Chinese restaurant experience unlike any you’ve previously experienced, and keep going for the fresh, delicious food. 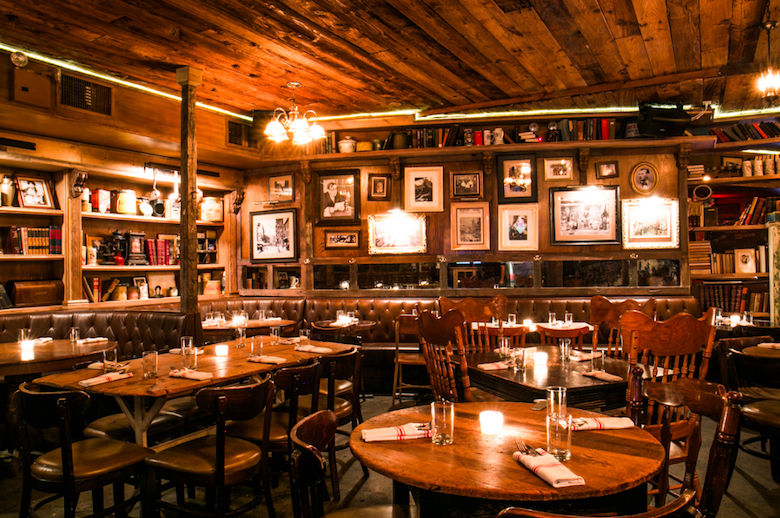 Sons of Essex serves up hearty, American comfort food and the true essence of the Lower East Side in equal measure. It’s decorated with repurposed wood and country artifacts; walk through its doors and you’ll think you’ve entered a Hudson Valley antiques shop. Go for the beautiful, rustic space and delicious food, and keep going for the live music every Friday, Saturday, and Sunday. The Barn in Astoria has a little bit of everything: hearty, New American food tinged with European flavors, an exciting bar program, and a warm and cozy space. Open for roughly three years now, The Barn has a beautiful deck and a secret Czechoslovakian menu (in homage to the restaurant that preceded it). 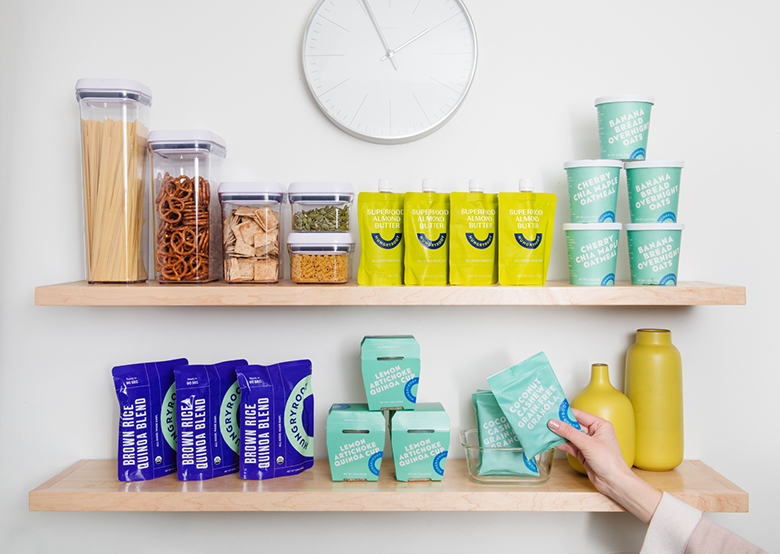 Go for the cocktails—made entirely with fresh ingredients (they have a strict no-sour-mix policy)—and stay for the friendly atmosphere. The Pavilion is a market cafe that operates seasonally. They’re open between April 15 and October 15. 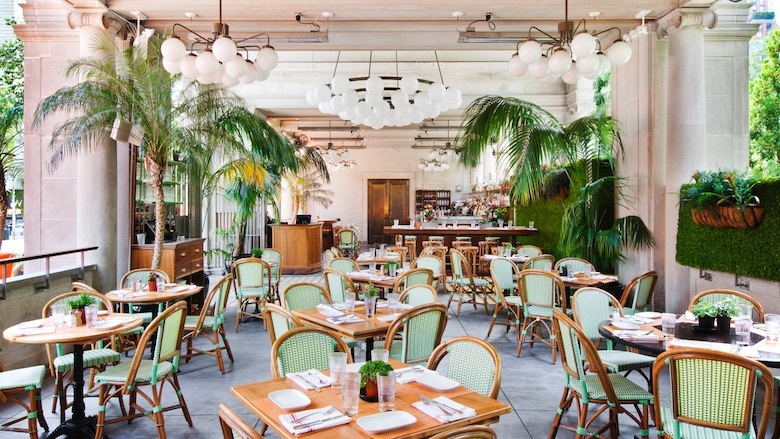 Go for their market-driven menu and fresh fish, and keep going for the space’s stunning setting right in the heart of Union Square. 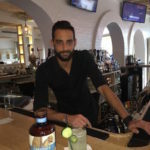 Behind the Bar: Milos Kostadinovic. Originally from Serbia, Kostadinovic is Pavilion’s bar manager. 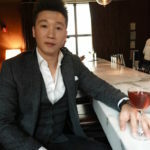 His expertly-executed cocktails reflect the spirit of the Pavilion, and commonly feature fresh herbs and fruit (many of which are purchased on-site at the Union Square farmers market). 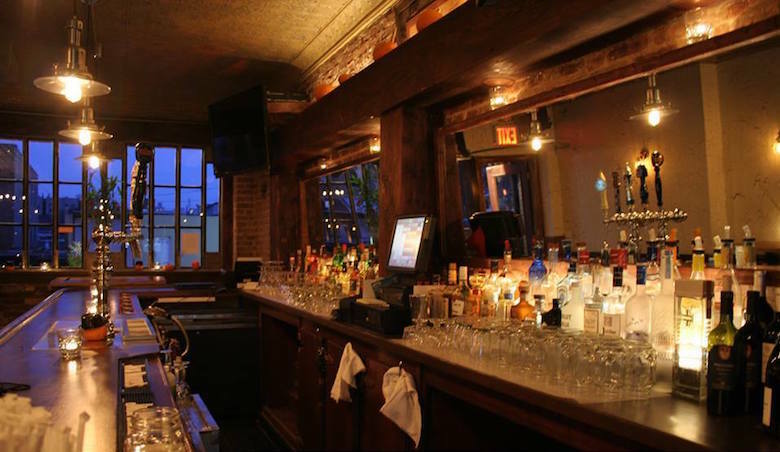 Almond is an esteemed French bistro with multiple locations in New York. 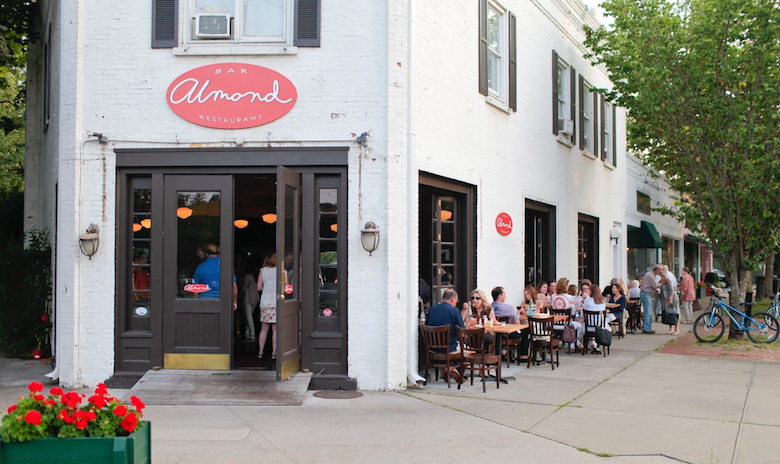 Almond specializes in local, seasonal and artisanal fare in a friendly setting. Go for the critically acclaimed food and market-driven menu, and keep going for their artisanal ethos. Their Take on Mezcal Creyente: The Kalifornia Kid. Mezcal Creyente meets Don Juio Tequila in this perfectly summery cocktail with muddled cucumber. No. 7 North is a gastropub revered for its imaginative sandwiches, sides, and cocktails. Go to enjoy excellent food in comfy-but-stylish surroundings and cleverly-named cocktails (example: Trigger Mortis). Stay to keep enjoying them all night long. The Stand is a basement comedy club. Comedians roll through to make guests laugh; kitchen and bar staff stay to make sure no one ever leaves thirsty or hungry. Go to have a great time. Stay to have equally great drinks and food. 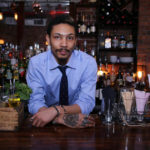 Behind the Bar: Gene Grady. Grady recently celebrate his one-year work-anniversary at the Stand. He’s toasting himself with Mezcal Creyente. “Creyente has the perfect amount of smokiness,” says Grady. 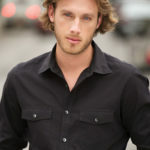 “It doesn’t compromise the smoothness at all. 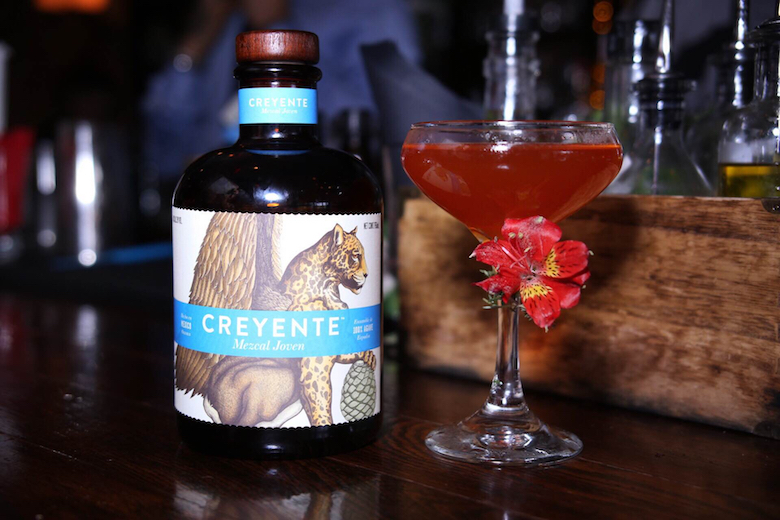 I really love it.” In his Creyente cocktail—the Verde Spice—is equal parts Creyente and jalapeno-infused tequila topped with grapefruit juice.